MedMen operates 19 licensed facilities in California, New York and Nevada, and recently obtained a license to do business in Florida. Its retail locations, which have a minimalist layout and tablets displaying product information, have often been likened to Apple (AAPL) stores. 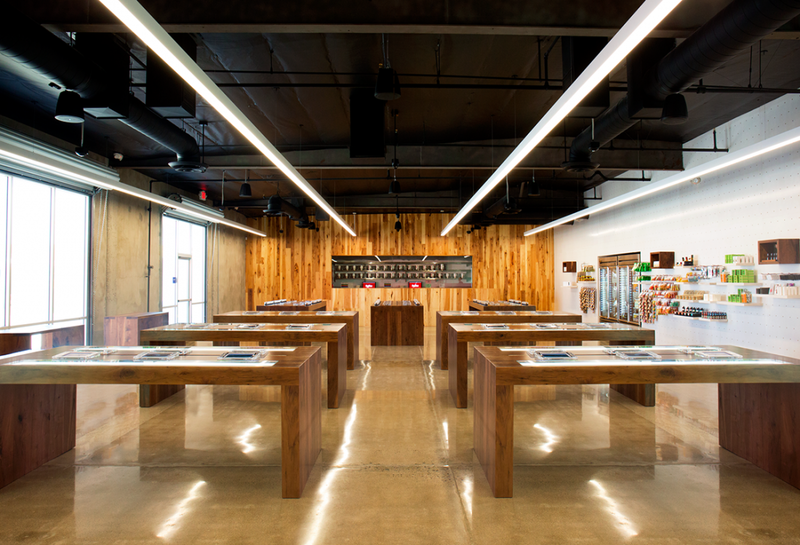 On Friday, MedMen said it had landed “prime retail locations” in Florida, with long-term leases in Miami Beach, Ft. Lauderdale, West Palm Beach, Key West and St. Petersburg. The state could provide MedMen with a way to tap the state’s tourism and an older population that has increasingly turned to cannabis for pain relief. The company on Friday also said it had closed an acquisition of a dispensary and a cultivation license from Treadwell Nursery, a Florida company that has been approved to grow marijuana. The license will allow MedMen to open as many as 35 medical cannabis dispensaries in Florida and also grow the plant there. The acquisition was first announced in June. Last week, MedMen said that former Los Angeles Mayor Antonio Villaraigosa had joined its board of directors. The company also said it had appointed Benjamin Rose, chief investment officer of Wicklow Capital, as the nonexecutive chairman of its board. BBWS is the one and only outsourced acquisition consulting firm in the country. The firm has established the gold standard in acquisitions consulting by solving problems for businesses that rely on real estate. When BWS works collaboratively with a firm it results in stability, efficiency, and profitability.